The priest who helped heartbroken mum Jackie McNair cope with losing her son Sean said she never gave up hope of finding his body. Rathmullan priest Fr Martin Collum has been a pillar of strength and support for Jackie in recent days. 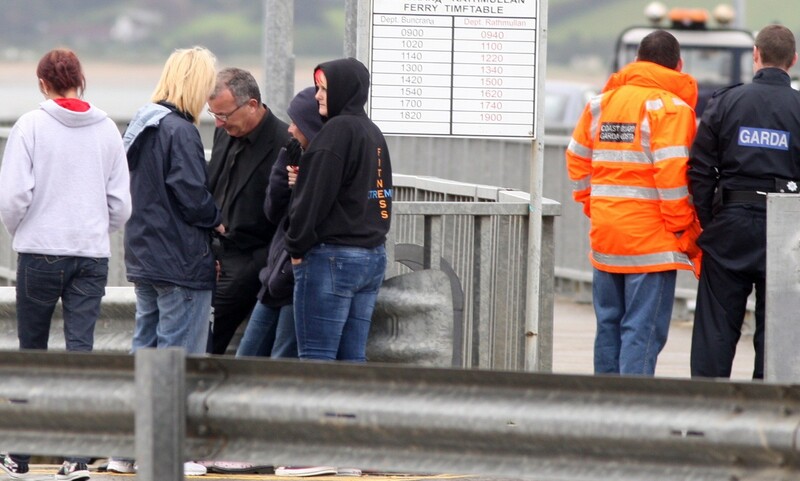 Last night he told Donegaldaily.com that Jackie only went to mass to pray for her son – just hours before he was found around 3pm yesterday in Lough Swilly. 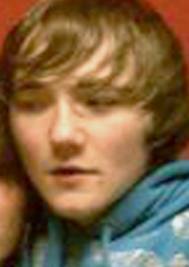 “Jackie was at mass this morning and we prayed for her together that Sean would be found soon. “I am just so glad that her prayers have been answered and that she has Sean back to give him a proper burial. That’s all she ever wanted,” he said. Fr Collum has been with Jackie and her friends from the very outset of the tragic incident on July 16th when Sean disappeared while swimming off Rathmullan pier. He said the support from the local community in Rathmullan and across Donegal has been remarkable. “People took Jackie to heart because they knew the hurt she was going through and they just wanted to help. “Everyone has been so good in the local community and all they wanted for us was to find Sean. “Thankfully that has happened now and Jackie can make the proper arrangements for Sean now,” he said. Sean’s body was found yesterday afternoon around 3pm after a large-scale search around the waters and shores of the lough. The coastguard had admitted that they were planning on winding down the scale of the search in the coming days before Sean’s body was found. Almost 30 boats put to sea yesterday along with shoreline search crews. 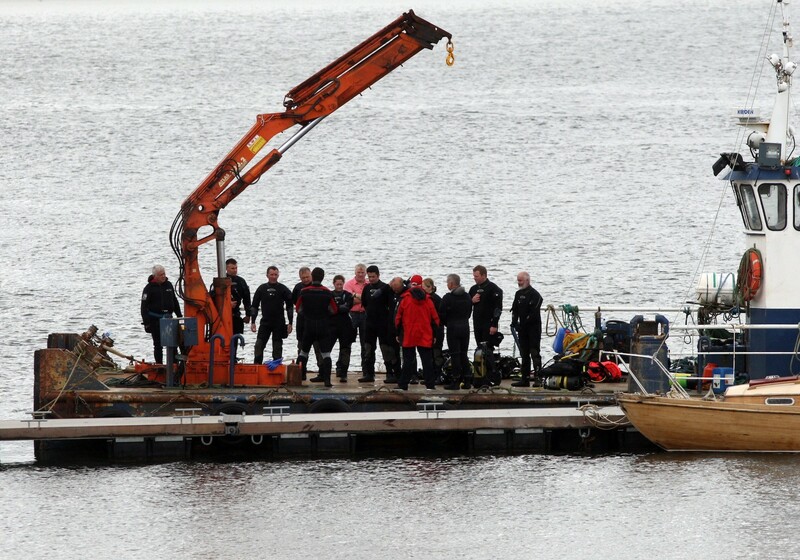 It was members of the Dundalk Sub-Aqua team who finally located Sean’s body. However Fr Collum said he wanted to pay tribute to all those who took part in the search in any way in recent days. Meanwhile funeral arrangements were last night being made by Jackie and her family.